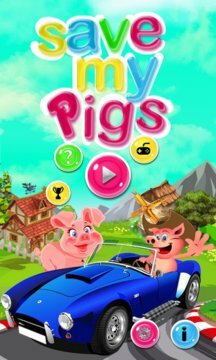 "Save My Pigs" is unique ,very addictive game on Windows Phone Market place. "Save My Pigs" is a high score based game. 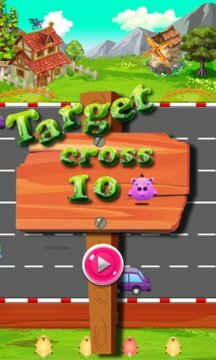 A game with funny pigs and their mission to cross the road. Now This is your chance to help a little piggy's to cross the road. There's a lot of traffic on the road and the pigs don't know how to get to other side. All of them are on their way to the "Dixie Pig" concert and they are already very late. Hurry Up ! Look Left ,Right Lead them on by Tapping the pigs. * Tap pig to make it run. * Quick tap as soon as possible to make higher score. - Most of all simple and addicting gameplay. - Hours of fun guaranteed.